Web Growth Consulting was founded in Rugby, Warwickshire by Dinesh Fernando in October 2005 with the mission of helping SME’s and start-ups grow their business using the web. Since then we have helped many clients launch and grow their business. While we usually focus on SME’s, we are happy to work with larger companies on larger web projects, especially e-commerce. Dinesh Fernando has a degree in Chemical Engineering and has over 25 years of experience in IT and web project development. Example projects include early e-commerce, social media (networking), e-learning and membership. The full web design service: layouts, graphics, content and interactions. Search Engine Optimisation (SEO) services to boost your rankings and quality web traffic. Design and management of your bulk email marketing using Mail Chimp. Fast, reliable and secure web hosting for websites, email accounts and domains. Search for available domain names and buy them securely online. We’ll also advise on the best domains for your business. Get in touch if you any special projects or need training in WordPress, SEO or digital marketing. 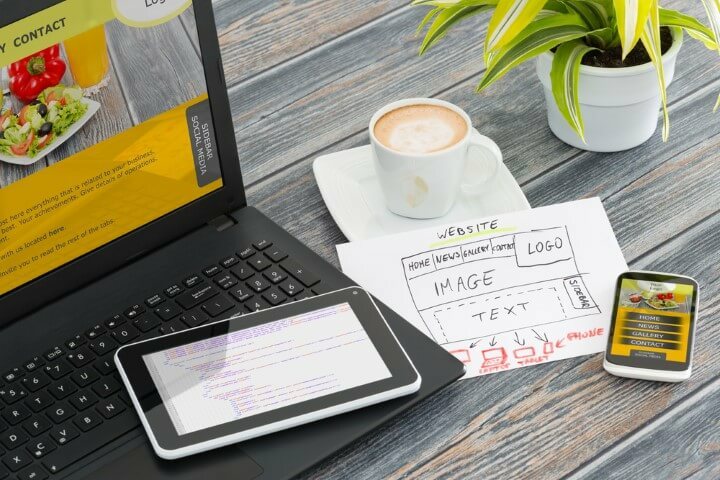 We blog regularly on using the web to grow your business covering areas such as search engine optimisation, web design, digital marketing, web hosting and web security – Web Growth blog. Also visit our home page for the latest updates.